Everyone who lives in Germany must be registered. This is to be done in person at the registry office of your municipality within one week of moving at the latest. Registration is free of charge. 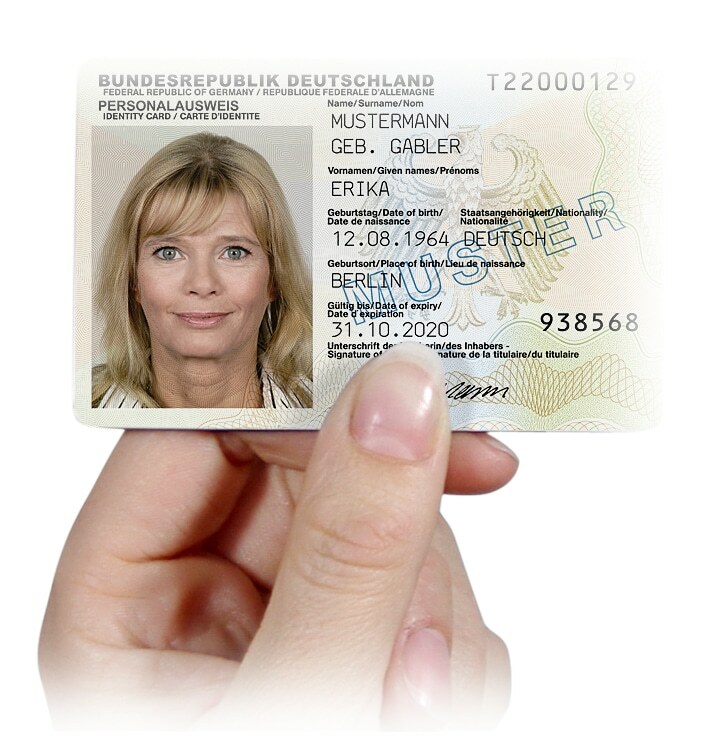 Your ID card and/or passport as well as any foreign passports, as the case may be. A children’s ID card / passport or birth certificate of your children. It is necessary to re-register even when subsequently moving to another flat. The flyer „Registering, De-registering and Re-registering – Information on your Obligation to Register“ of the Registry and Electoral Office of the City of Bayreuth contains all of the most important Information in concise form. If you happen to live within the Administrative District of Bayreuth, you will find the registry office in the town hall of your respective place of residence. If you wish to relocate your main place of residence to the Region of Bayreuth, and are not a citizen of a member state of the European Union (EU), of the European Economic Area (EWR) or of Switzerland, the regulations of the laws of residency are of especial importance. Further information pertaining to the respective purpose of residence is provided by the Alien Authority.